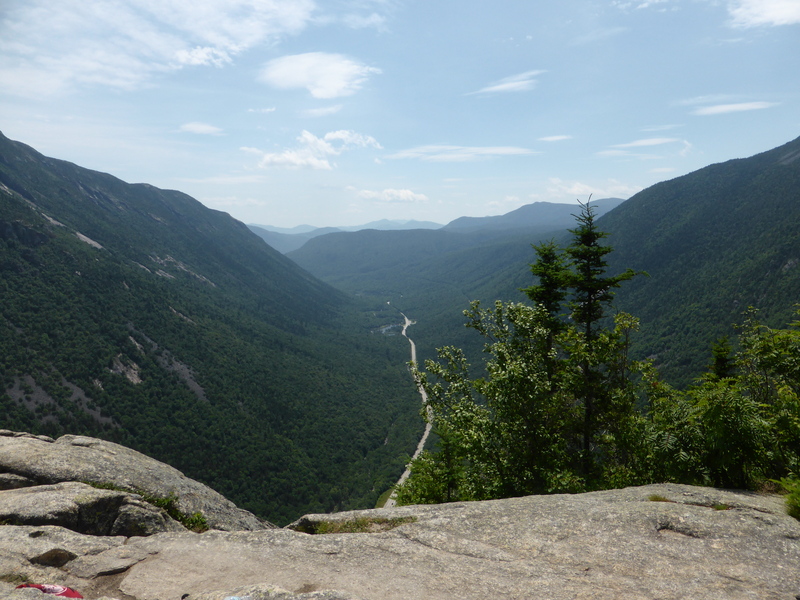 In this photo, there is only one road to choose from to get through Crawford Notch in New Hampshire. In life, we sometimes find ourselves in a situation with only one way out. Most of the time, however, we are making choices all the day long. For example, I go to the store, choose various kinds of food, bring it home and put it all in my pantry. Of course, what I bought was a choice. Later on, when I go looking for something to eat, what do I pick out? If day after day I pick marshmallows and candy bars, pretty soon I’m going to be sick. In the long run if I continue making the same choices, my body will be depleted of its energy since I have chosen not to give it anything with any trace of nutrients in it. My body would be running on empty and I would pay the consequences of my choices with ill health, which would in turn lead to my eventual demise. It’s the same with my choices for both my behavior and my attitude. When I was young, my parents chose many things for me in their role of guardianship over me. When I grew up, my boss made some of those choices for me, but it was my choice to submit to them. Once I am an adult, just as I choose what goes into my mouth, I also choose what my physical body does. My heart tells my brain what it desires and my brain tells my tongue what to say, and my hands what to do. That leads me to the main choice that no one can control but me. It’s my heart’s attitude. My attitude is entirely my own. No one can dictate to me how I should look at something. So, no matter what the situation, I can always choose to look at it as coming from God and know that it is for my good. I can always choose a good attitude. Every day my heart is making choices. Let it choose righteousness, truth and love. Day by day, as we make our choices in the seemingly small details of our lives, we are choosing heaven.